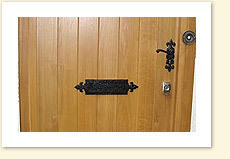 Kolbon Oak Carpentry creates truly bespoke handmade Oak windows, Oak doors and Oak entrance gates . 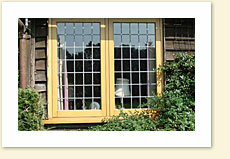 Every our window or door is unique and to the highest quality, from design through to manufacture . Our highly skilled craftsmen have pride in the traditional techniques they use to create period features and character that will maintain or add character to your property. 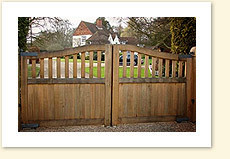 All of our Joinery & Entrance Gates are hand built from beautiful European Oak selected from FSC certified suppliers. Bespoke Oak windows and doors are supplied with quality ironmongery, and are tailored to meet your exacting requirements for any interior design themes. Most of our work comes through recommendations from enthusiastic customers who have had first hand experience of our attention to detail, skills and experience in delivering exactly what we promised to the highest quality. Our blend of architectural, engineering and joinery experience gained over many years gives us a unique ability to meet the projects exacting requirements.